Sothebys in California made records this weekend when a car that was originally bought for the equivalent of €130,000 back in the 60s sold for €43 million. 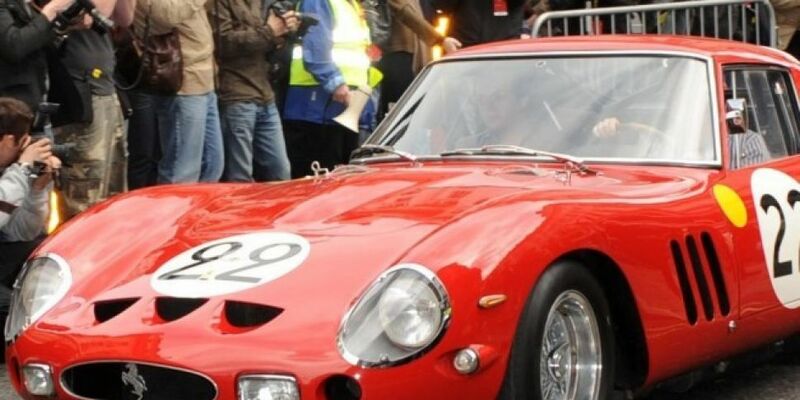 The 1962 Ferrari GTO is one of only 36 that were made back in the early sixties. It is the highest price paid at an auction for a car. Here is what 43 million looks like in a mechanically propelled vehicle.